Bioactive peptides, with a variety of biological activities and wide distribution in nature, have attracted great research interest in biological and medical fields, especially in pharmaceutical industry. 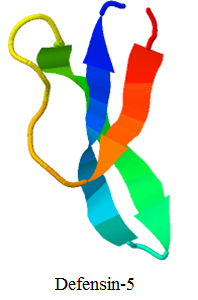 StraPep(Structure database of Bioactive Peptides) is a database dedicated to collect all the bioactive peptides with known structure. 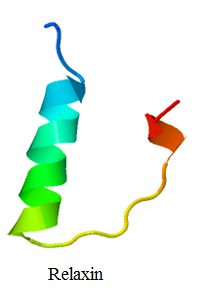 The current release of the database holds 3791 bioactive peptide structures, which belong to 1312 unique bioactive peptide sequences. 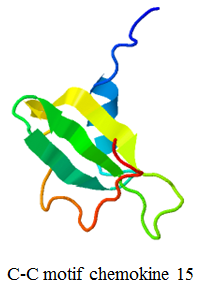 Based on curated information of functions, the entries of StraPep are classified into 6 functional categories including toxin and venom peptide (464(unique sequences)/885 (structures)), antimicrobial peptide (404/833), cytokine and growth factor (217/901), hormone (141/860), neuropeptide (39/60) and others (47/252). 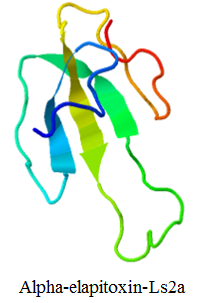 Users can easily access peptide of interest by user-friendly browser and search engine. For each entry, the detailed information page provides both primary information and structure information. Tools like BLAST, Map and Secondary structure composition are also provided.